Have you purchased your RAD All In One Kit yet? Well if you haven’t you should. 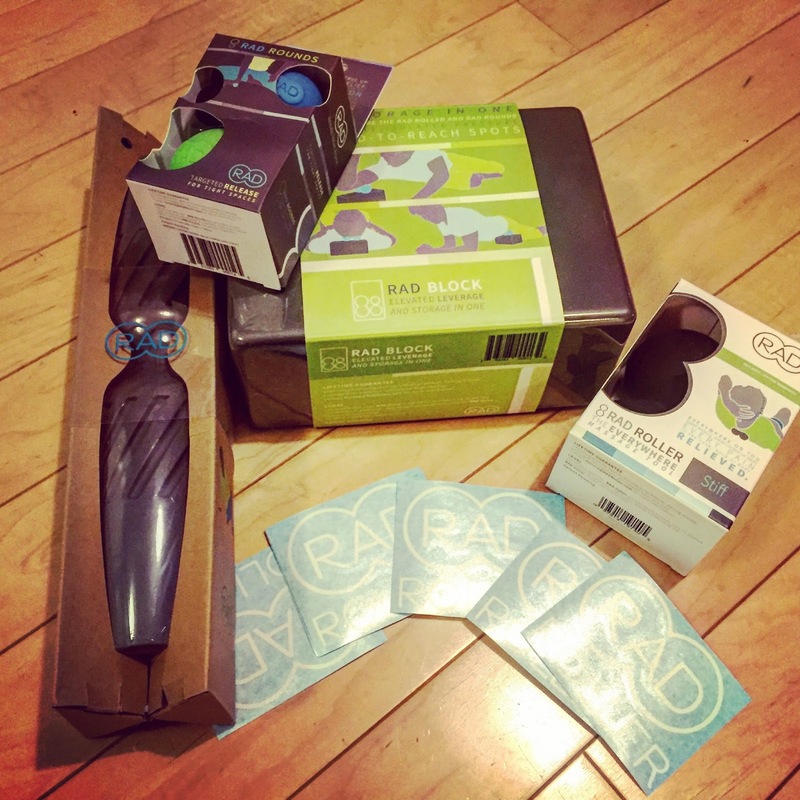 RAD has changed my myofascial life for the better. The products developed are unlike anything you have experienced, unless you typically put a lacrosse ball on your back. My favorite product by far is the RAD Roller which is the companies bread and butter, but I am falling in love with their entire product line. The RAD Helix, is a foam roller but a two in one foam roller. 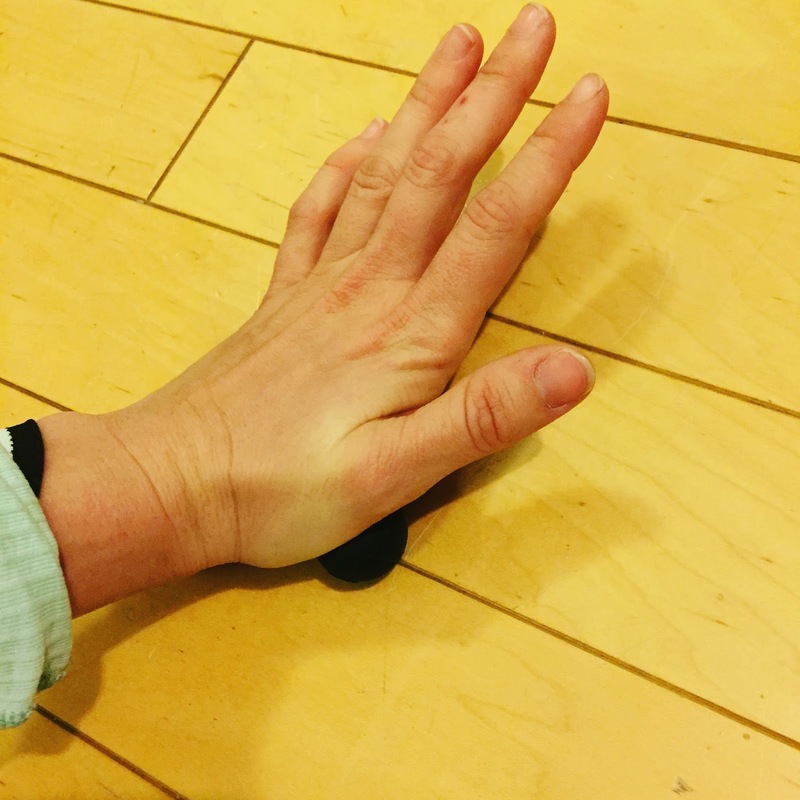 So not only does it align to fit on the outside of your spine when rolling out you back, but it also works as a normal foam roller with its grooves for those IT bands or sore leg muscles. 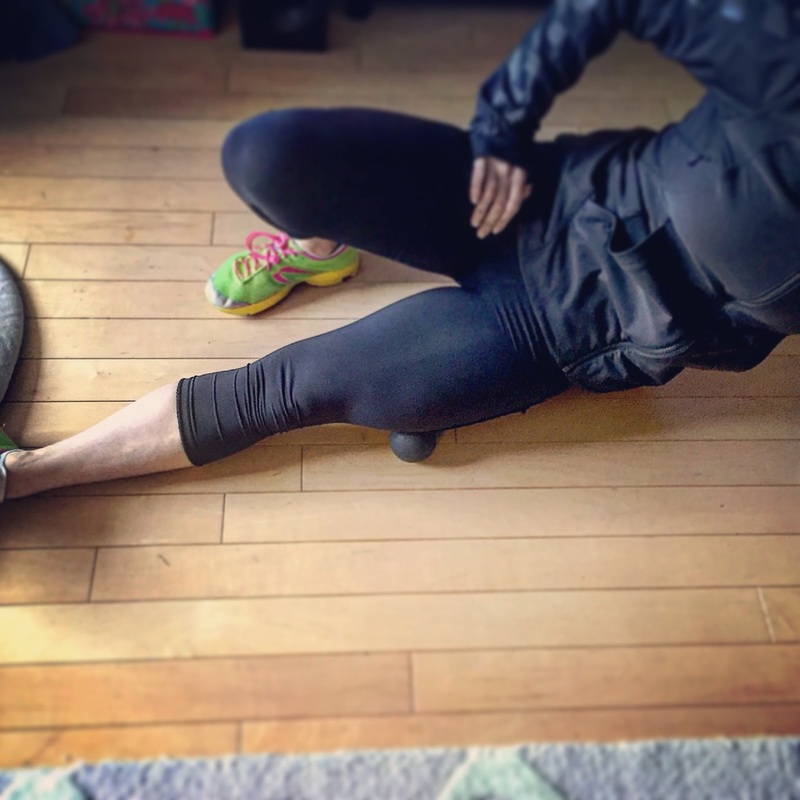 Quads, Hammies, Glutes, you name it the Helix gets it done for you. The RAD Rounds are perfect little suckers for getting into those tough small spots like your thumb! They come in different relief sizes with the smallest being the stiffest. They work wonders for those areas on the body that a large foam roller just isn’t cut out for. If the stiff option is too hard, then bump it up to the medium which isn’t that much bigger and will still hit those spots. We can’t forget about the RAD Block, a device that is beneficial to those who aren’t super flexible where they can lay on the ground and get those problem areas with the smallest rounds. Plus there are slots on the Block that are meant to hold the Rounds and the Roller for storage or to hold in place if you are looking to just lay your neck on the Roller at an angle. If you haven’t already checked out my reviews of the RAD Roller or RAD Rod you can click on those links and read up a more in-depth review into both! But seriously, go take advantage, get some today, recover the right way and feel the Relief in Motion!